Fantastic, relevant and enjoyable – this has been the best Inset day I have ever had! We get lots of comments like this from our Enabling Outdoor Learning training days. Since July we have worked with teachers at Highfield Primary School in Manchester, St Stephen’s Primary School in Blackburn, Kinsley Primary School near Wakefield and Appley Bridge All Saints Primary School near Wigan. 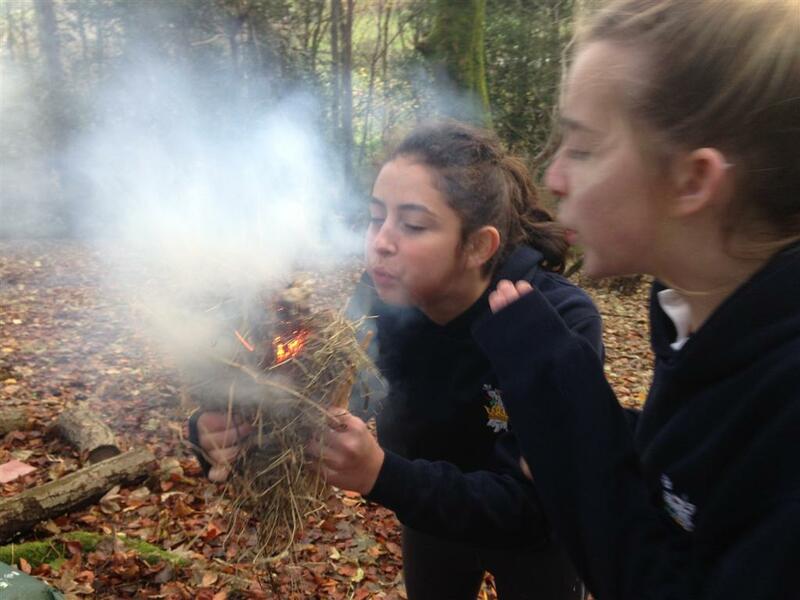 It started as a conversation around a camp fire with Steve Wilson, Head at Pendle Vale College in Nelson, and grew through a staff residential into a group of motivated teachers who see the need to integrate experiences into what they offer academically ay Pendle Vale. The Pendle Vale 50 has been an outcome of this project – a list of 50 experiences that will be on offer for pupils at the school to broaden their horizons and develop a sense of adventure. Tim has worked to support and also challenge staff; consequently the first successful vehicle for facilitating these experiences has just completed its first year with 52 pupils gaining the Bronze D of E Award, and teachers are now self sufficient in offering this to pupils. 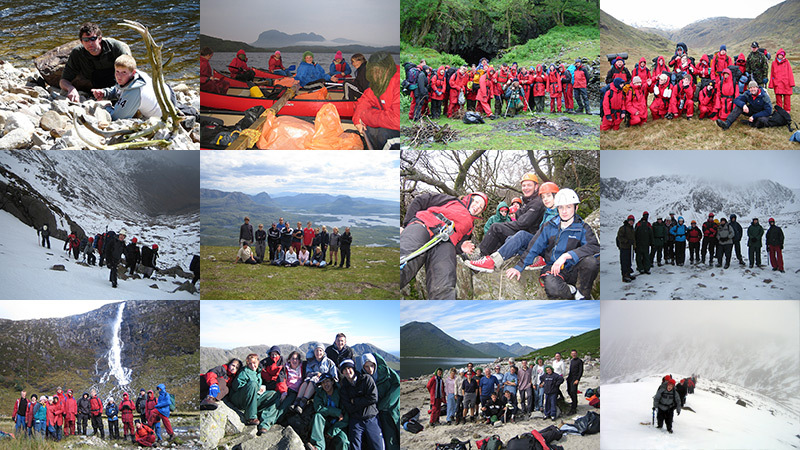 Silver is planned for next year with further camps, adventure and cultural trips – all from a group of teachers who are now empowered to offer this broader educational package. We continue to work with the Paul Hamlyn Foundation’s Learning Away Project to help share their research findings. We have also been busy over the summer working with Bolton Lads and Girls Club on their National Citizenship Service; Lancashire Primary Schools on their summer residentials; Hexagon Care , providing outdoor education courses, Blackpool Young People’s Service on their Scafell Pike Adventure; and working with NE Lincolnshire Young People’s Service, Kirkbie Kendal School, Queen Katherine School, Kendal, and Withington Girls’ School, Manchester to provide their Duke of Edinburgh’s Award programmes.